It is in collaborating with the most prestigious culinary institutions, whether at the international or regional level, that Bragard expands its expertise and that of its teams. 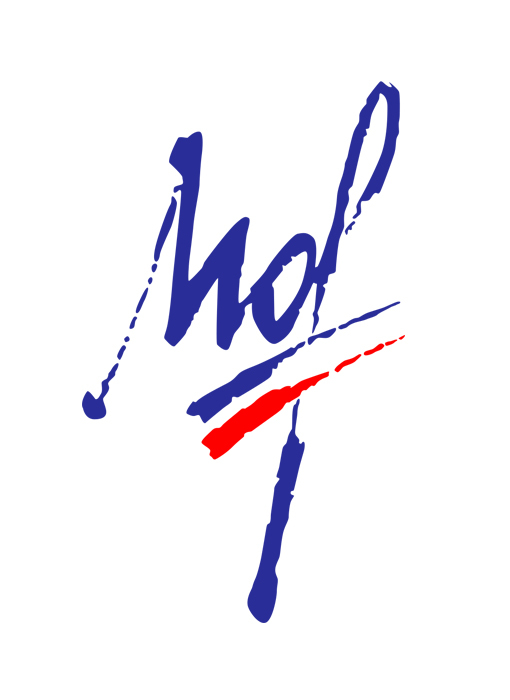 In 1987, Paul Bocuse creates the Bocuse d’Or, a revolutionary new gastronomic contest. 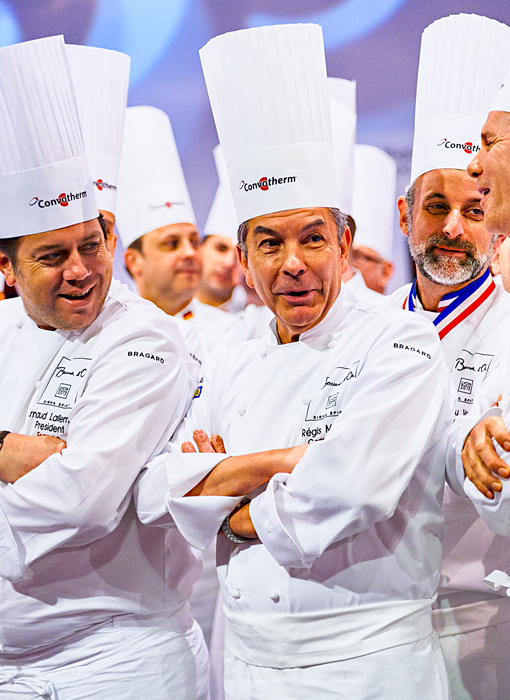 30 years later, Bragard is still involved in accompanying the most prestigious culinary competition in the world and promoting the very greatest international chefs via an exclusive embroidery. 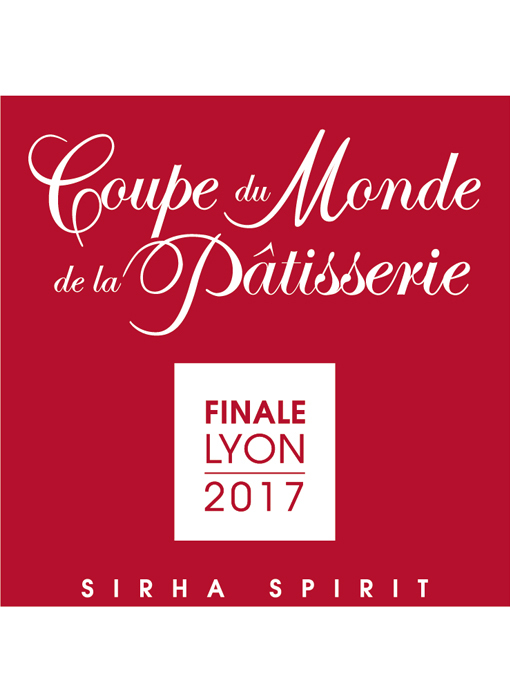 Created in 1981 by Gabriel Paillasson, the Coupe du Monde de la Pâtisserie brings together the very best young pastry talents from around the world in a competition where desserts and unique creations must be accomplished to perfection. 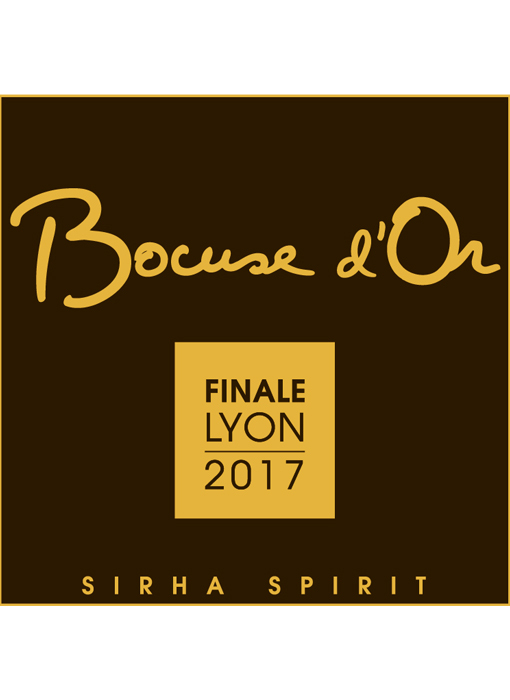 At the end of the competition, of which Bragard is very proud to have been a member for many years, the short-lived creations are ranked by a jury composed of the most illustrious pastry chefs. The winning team is awarded the title of World Champion of Pastry. 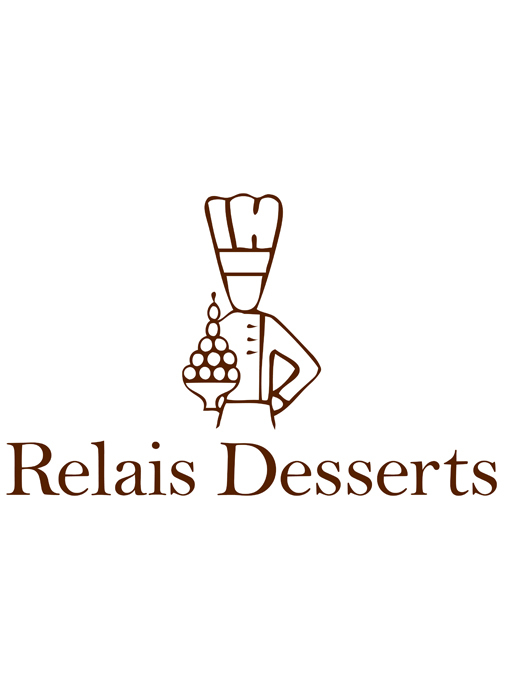 The definition of excellence in Pastry, the Rolls Royce of pastry talent… Bragard is a Premium Supplier of the Association Relais Desserts which for over 30 years has united the greatest French pastry talents wherever they may be in the world. For 25 years, the National Society of the Meilleurs Ouvriers de France has been on a constant quest for progress and perfection. For 40 years, the GRAND CHEF jacket and its blue-white-red collar designed by Paul Bocuse and Bragard, has virtually incarnated the spirit of haute gastronomie around the world. 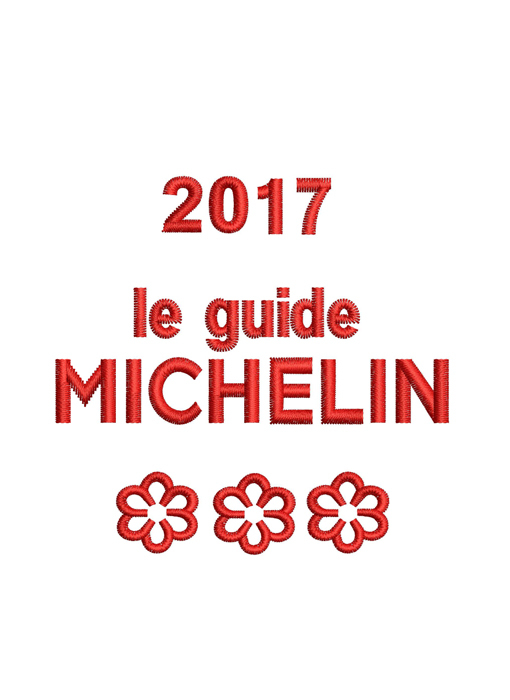 Each year, the prestigious guide allows us to discover the talents who are the bearers of the formidable culture of quality and taste. Bragard is proud to be the exclusive supplier by offering the official jacket of starred restaurants in France and everywhere in the world. Bragard assists Euro-Toques by supplying the official jackets of the members of the Association who have laboured for 30 years for the protection and promotion of food products of certified quality and origin. 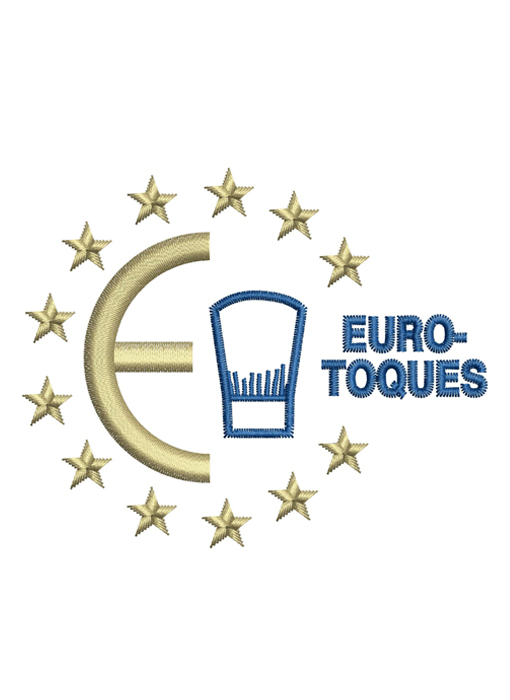 Euro-Toques is the only lobbying association of head chefs officially recognised by the European Commission. 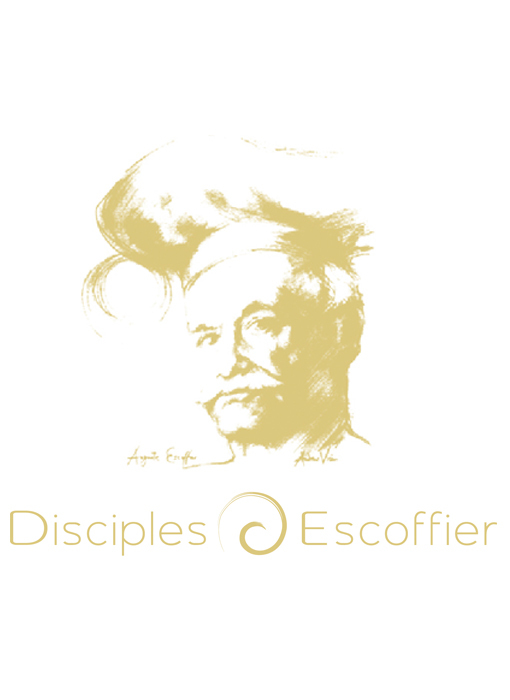 Scattered throughout the 4 corners of the world for over 60 years, the 25,000 members of the Disciples of Escoffier have worked to promote his cherished principles: the transmission of knowledge, respect for the culture and the perpetual evolution of French haute cuisine. Bragard is extremely proud to be the exclusive supplier of the Association furnishing the official jackets for the Disciples. For 10 years, this Association has united those in the restaurant trade who have promoted food that is "made on the premises". 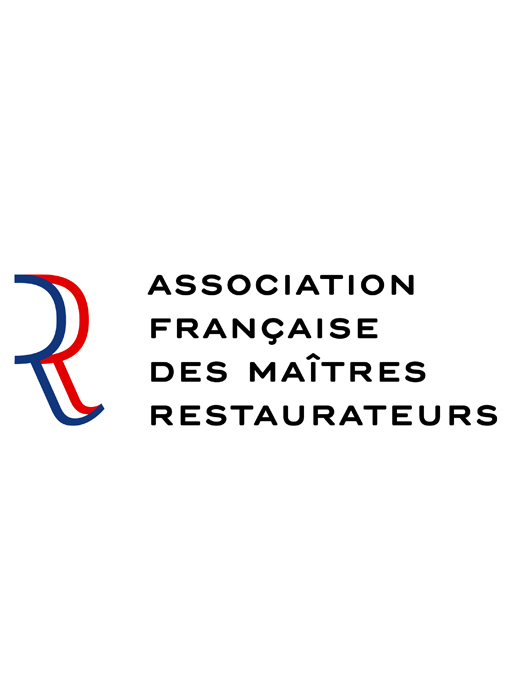 The title of Maître Restaurateur is the only title delivered to French restaurants by the state. The 3600 French holders of the title may now order their official jackets from Bragard, the association's exclusive supplier.